XC and Back Country Skiing. 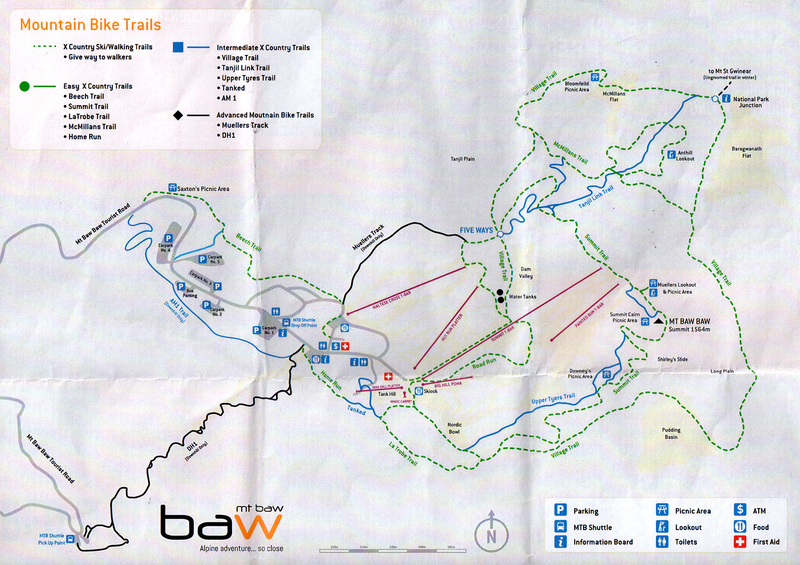 Back Country Skiing – Baw Baw to St Gwineer – Back counrty trails are not marked or groomed. St Gwineer Back Country Area. Back counrty trails are not marked or groomed. Only walk with snow shoes on snow covered ski trails. Snow shoes don’t damage the trail and allow for a longer less tiring walk when skiing not an option. Snow shoes can be hired on the mountain. Tullicouty Cup – Baw Baw’s Nordic Race Day – 8.5km or 5km courses open to all – 12 August 2018.